Spec. 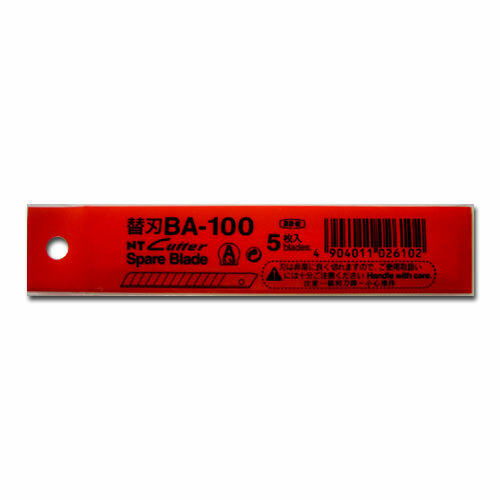 World’s best selling BA-type blade. Using for various purposes: office, school, craft, hobby, industrial uses, etc.